To Us, there’s just something about ice cream. Something about it that’s just bigger than food. Ice cream encourages you to be in the moment. It’s melting and changing every second – you have to pay attention to it, or it disappears. 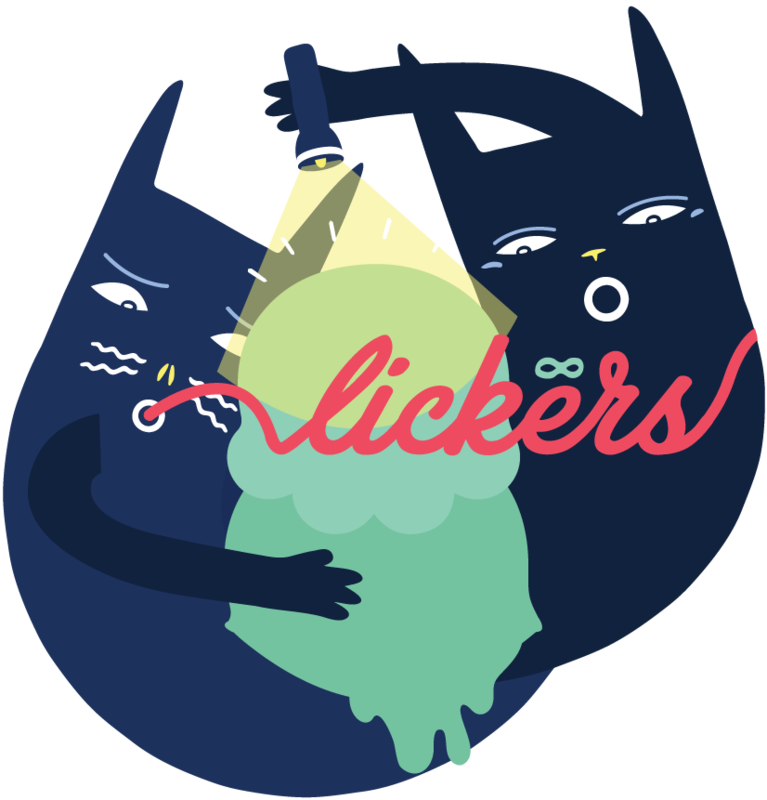 At Lickers, we want to give you that feeling, where you always left feeling happy. This keeps us devoted to making better ice creams and bringing people together. That surely great ice cream served perfectly in this fun-filled space will give you some time away from this busy world, to just absorb yourselves in this good moment. Our sweet cream are solely made from milk, eggs and cream where you find off the market shelves. You may notice our random change in flavours some days, but that all depends on the fresh produce we can find. We are proud to say we don’t use synthetic flavourings or off-the-shelf mixes, giving flavours its brightness that ends on a clean note.